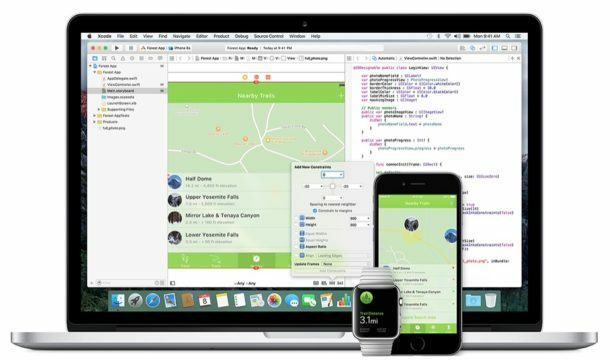 Apple has released the first beta versions of macOS 10.12.5, iOS 10.3.2, tvOS 10.2.1, and watchOS 3.2.2. The new beta builds arrive just a day after releasing the final stable versions of macOS 10.12.4, iOS 10.3, tvOS 10.2, and watch OS 3.2, so if you are already tired of those stable releases then you can now test new beta versions. No major new features are expected in these beta builds, which suggests the minor point releases will focus primarily on bug fixes instead. Users enrolled in the Apple operating system beta testing programs can find the latest versions available to download now from the respective software update mechanisms of iOS, macOS, tvOS, and watchOS. Curiously, there are no known betas for iOS 10.3.1 and watchOS 3.2.1, which either suggests those versions will be skipped entirely, or perhaps more likely they are going to be released in the near future without a beta testing period. The other less likely possibility involves some naming and versioning mixup, but you never know. For whatever reason my iPhone 5 does not get the option to update to 10.3 even though Apple’s compatibility page states the iPhone 5 is acceptable.